A department store is unlikely to occupy the Sears store space at Midtown Plaza, according to David Williams, a retail marketing professor at the University of Saskatchewan. On Tuesday, Sears Canada announced its seeking approval to liquidate its 130 stores. “I can’t think of an existing store chain that would want that amount of space in that location,” Williams said. Williams said the space is likely to be subdivided by multiple businesses, like a gym, office space and coffee shop. In a statement sent to CTV News, the general manager of Midtown Plaza said it’s too early to tell what will take on the large space. "Our thoughts are with all the Sears employees affected by this announcement. 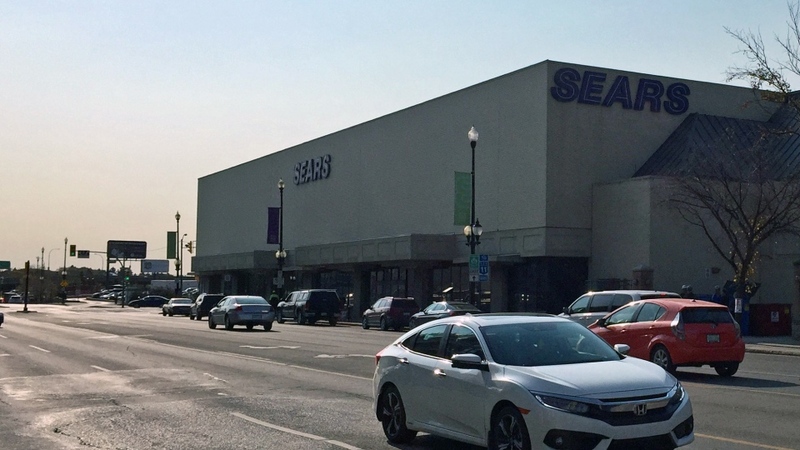 Today, it's business as usual at Midtown and it's way too early to speculate or comment on what might happen with the Sears space," Terry Napper, general manager of Midtown Plaza, said. But Colliers vice-president Keith Webb said it’s likely the owner of Midtown does have tenants in mind. “I wouldn’t be surprised if they already have those all lined up,” Webb said, adding that Zara, H&M and Forever 21 would be good suitors to take over the soon-to-be vacant spot. According to a Sears Canada press release, the retailer aims to start liquidation sales in approximately two weeks, a process expected to last 10 to 14 weeks.